SMART(Substitutable Medical Apps, Reusable Technology) is an App Platform for Healthcare. 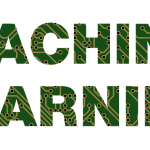 Moreover, SMART Health IT is an open, standards-based technology platform that enables innovators to create apps that seamlessly and securely run across the healthcare system. Using an electronic health record (EHR) system or data warehouse that supports the SMART standard, patients, doctors, and healthcare practitioners can draw on this library of apps to improve clinical care, research, and public health. 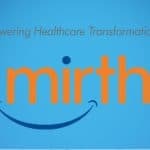 SMART (“Substitutable Medical Applications, Reusable Technologies”) on FHIR is an open, HL7 FHIR standard-based platform that enables developers to create apps that can securely and seamlessly be operational on all the healthcare computer systems. 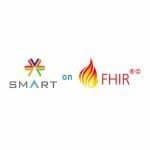 SMART on FHIR is a set of open specifications to integrate apps with Electronic Health Records, portals, Health Information Exchanges, and other Health IT systems. Lets first understand the following two related concepts for EPIC as these are used in coming sections. App store for EPIC like Apple or Android where you can publish your patient or provider facing apps for users. 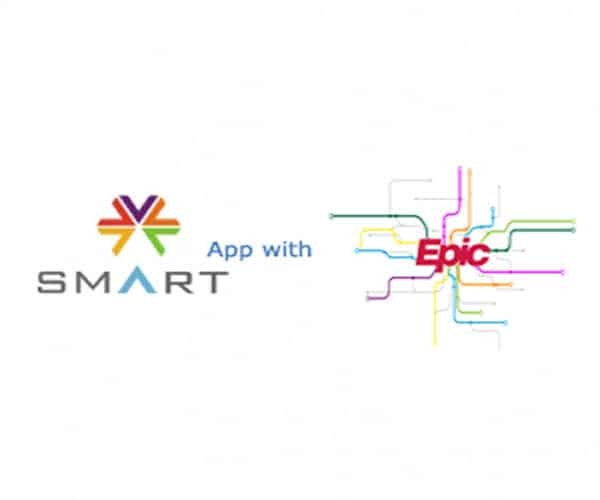 Once the user is interested in your app there are steps needed to integrate that app into EPIC in user premises. So AppOrchard is where developers can learn about and access Epic’s APIs and list their apps for Epic community members to explore and acquire. To access go to URL https://apporchard.epic.com. It’s the place where you register your app with EPIC that can later be deployed to AppOrchard or integrated into hospital EHR directly. 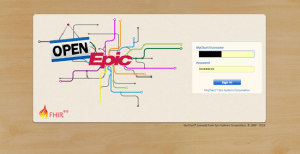 One must have a valid account at MyApps to register an application with EPIC that can later publish to AppOrchard or can be integrated with hospital EHR directly. You can test your app without registering at MyApps (using EPIC launch pad that runs app in EHR launch context) but to test the app as standalone you need to code accordingly so you have to register with MyApps to get client_id used in the code. See section below “EPIC Launch Sequences” for more details on the code. You can deploy your application at any server and using EPIC Launch Pad you can launch it in EHR context. 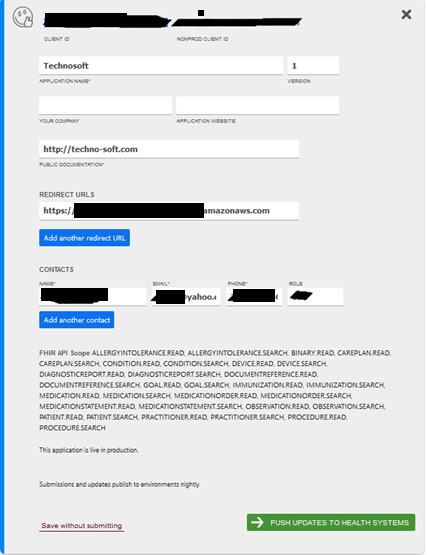 Your web application should query Epic’s FHIR server’s metadata endpoint (https://open-ic.epic.com/Argonaut/api/FHIR/Argonaut/metadata) to find Epic’s OAuth2 authorization and token endpoints. Epic will then redirect to your provided redirect URL with an authorization code and the state parameter you provided. 4. 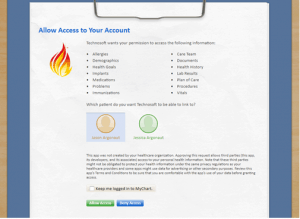 Your web app can use the time-limited access token to access Epic FHIR resources. Include the token as a “Bearer” token in the Authorization HTTP header as part of your RESTful queries. The server variable should be set to some public EPIC FHIR server or one that your hospital has set up for you, not a PROD server URL. 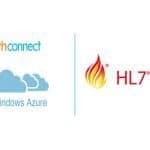 As you access your app launch.html in the browser it hits the given FHIR server. This FHIR server validates the client_id with EPIC (EPIC know this as we registered our application via MyApps). 4. Finally, It redirects to the URL in variable redirect_url configured in the EPIC registration screen and launch.html file. Here in your index.html file, you will have patient context available and a token that you can use to call FHIR APIs to get patient-related data. 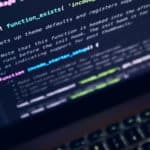 The code snippets from SMART app Technosoft developed. 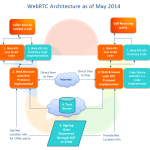 We have used SMART on FHIR JS client in an application. It handles lots of stuff automatically for you. For example when launching in EHR context; it automatically gets the parameters passed in query string including FHIR server URL. After you have the FHIR server URL, call conformance API to know authorization endpoints. Then hit the authorization server sending token to authorize your app. 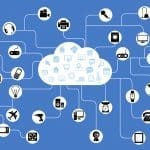 If a successful authorization server will send the access token back. This access token can be used to call the FHIR APIs to get patient info. If you are not using SMART on FHIR JS client we have to handle all that stuff ourselves and guide is available or SMART on FHIR website and EPIC sandbox website.